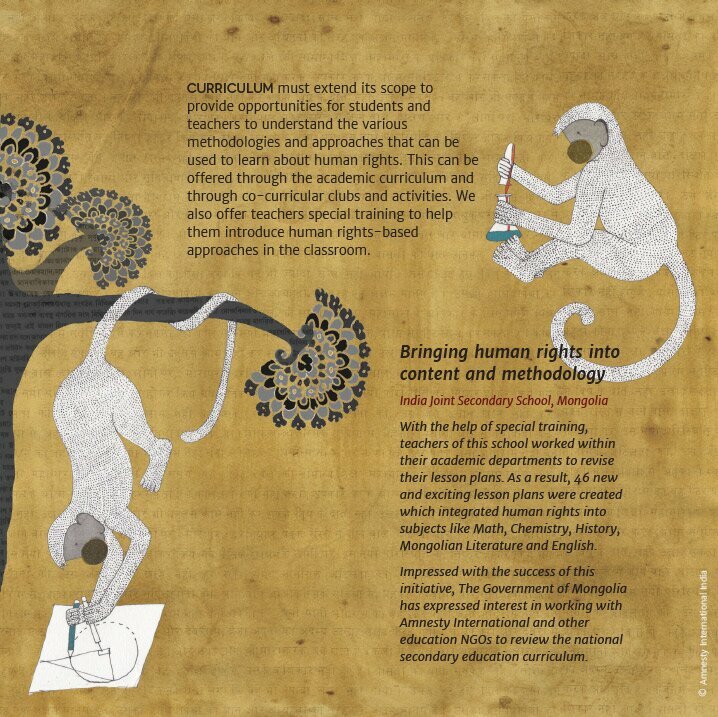 Here's where we share all that is happening in the world of human rights education. 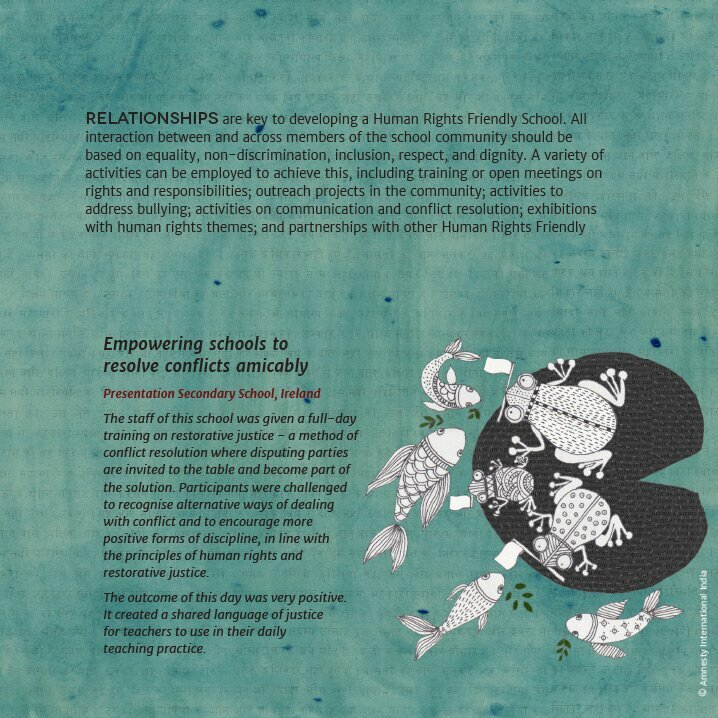 What human rights friendly schools are doing, what they have achieved, what challenges they face, and what more can be done! 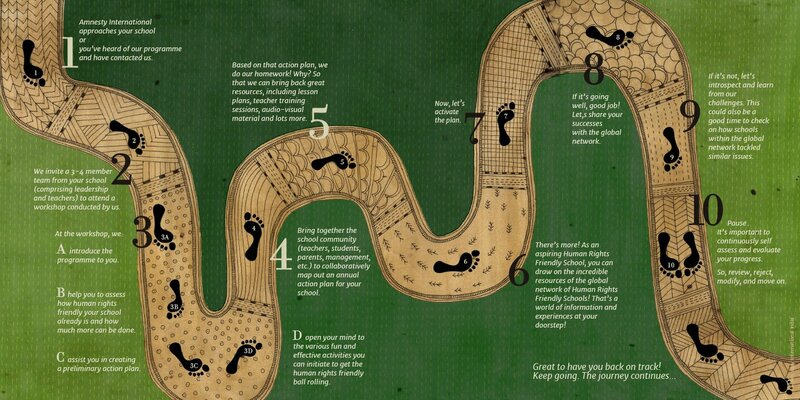 Hear the voices from the ground and listen to expert opinions so that you too can be inspired to make a difference. Human Rights flow From Schools into Communities: Legacy School Bangalore’s Amnesty Club leads the way! The Amnesty Club of Legacy School takes human rights out of the classroom and into the community! Displaying their passion for Human Rights and their exemplar community spirit, the Amnesty Club visited the Nightingales Sandhya Kirana project on September 12th 2014. At this day-care programme for underprivileged senior citizens, the children spread cheer by dancing and singing for the elderly. Later they interacted with the elders, and assisted them in their income-generating activity of making paper bags. This activity was an example of how students can learn and live Human Rights in their daily lives. A visit to Nightingales Sandhya Kiran was an opportunity or students to understand that each of us have a Right to Dignity, no matter how old, or young we are. We are proud to recognise this first community action by an Amnesty Club. It is a step towards the Human Rights Education programme’s vision of building a rights respecting society. Human Rights Education in action. When Art and Human Rights Education Collide! Students explore how they can make gender equality a part of daily school life. Delhi Public School Patna Kick-starts First Amnesty Student Club in India! 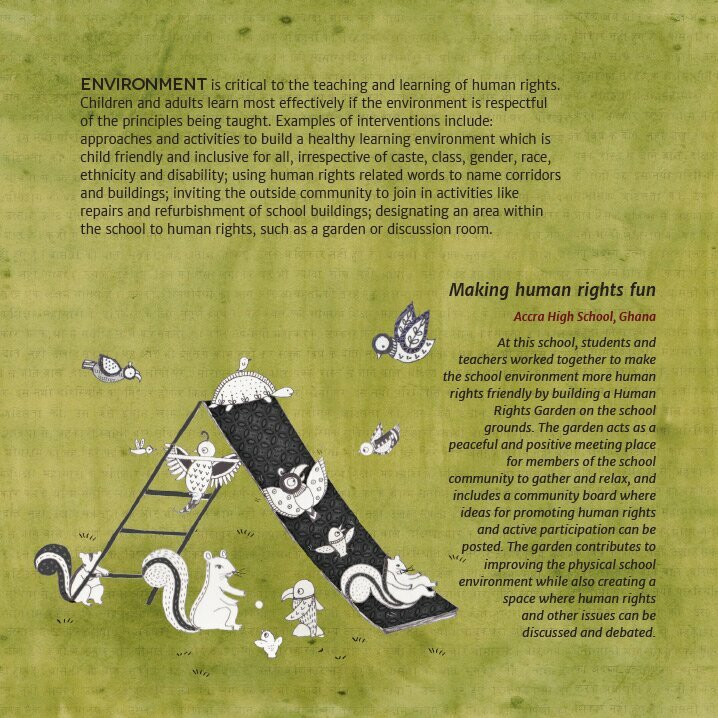 A Human Rights Friendly School is rooted in 10 principles which are derived from international human rights standards, norms & instruments, including the Universal Declaration of Human Rights (UDHR). These principle strengthen the thoughts and actions of every member of the school community. 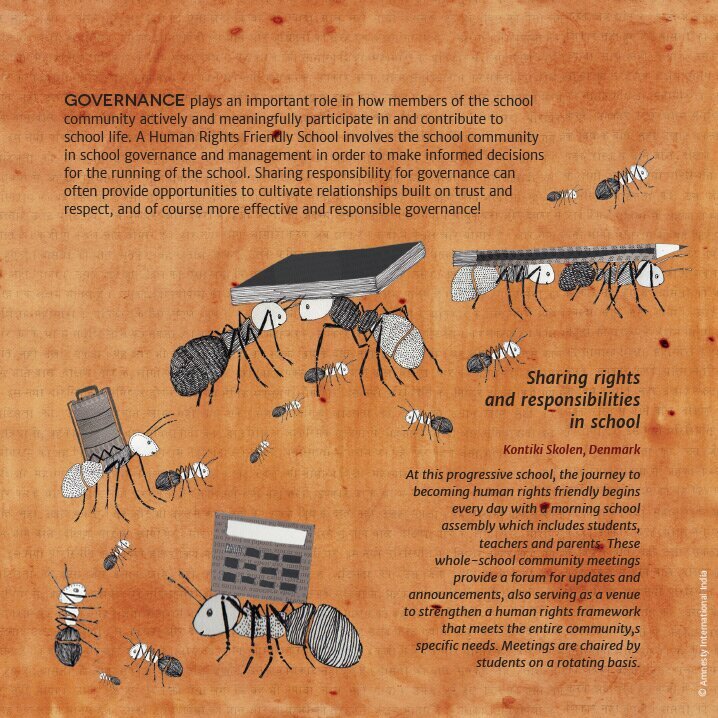 They are the foundation for the four key areas of school life: Curriculum, Relationships, Environment and Governance. Amnesty International is excited about helping every school to create domains of change within these four areas of school life. There is no one road that leads to a human rights friendly school. Neither is there a fixed time frame to get there. 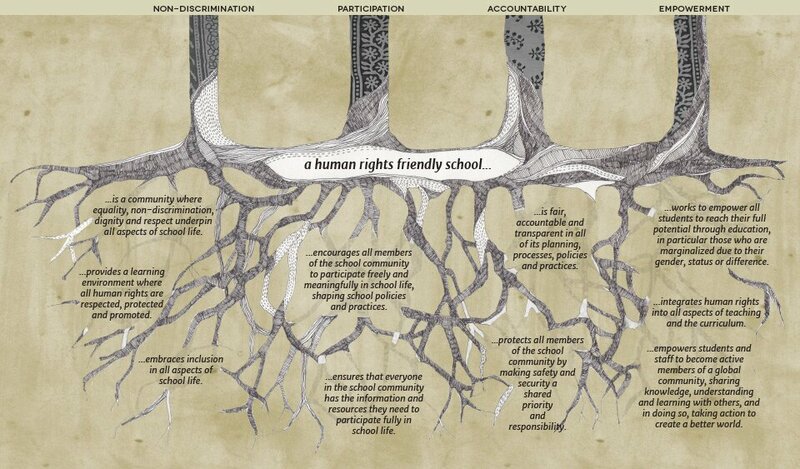 The journey towards human rights friendliness is charted by you, based on your school's vision, and the current needs and challenges of your school community. We are here to help you design that unique route and guide you as you along the way. Since no one knows your school like you do, we help support and implement the plan you make. We are passionate about human rights education and believe that a human rights approach to education can bring about meaningful change. That's why we're so excited to be part of the Amnesty International Human Rights for Education Programme. But to call this initiative a programme is in many ways diminishing its scope and impact. We truly believe that we are together seeding a global movement. One that will start with schools and work it's way outward to change communities and in good time, create a rights respecting world. We are delighted to be facilitators for such amazing possibilities. 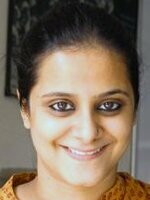 Somya is programme officer with Amnesty International India. 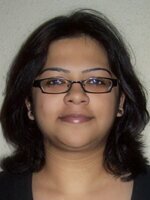 She holds a Master’s degree in social work from the University of Delhi. Her previous work experience with several National and International organizations has strengthened her belief that children can be change makers if they are empowered. 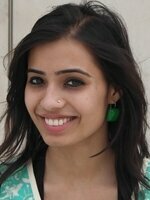 She directly works with students, teachers, schools and NGO partners across the country as part of the HRE programme. She comes to work so that she can go back to school and watch children become change makers. Coordinates internal communication, documentation, and monitoring and evaluation of HRE’s work in schools | Also conducts training for Telecalling and Face to face teams in Bangalore and Chennai | BA in Journalism from Delhi University | MA in Social Work | Previously worked for a skill development organization | Experience in working with children in juvenile homes/ youth in observation homes | Theatre enthusiast, trekker and music lover. Amnesty International is a global movement with three million members that has campaigned for justice, freedom, truth and dignity for the past five decades. In recognition of its work and accomplishments, Amnesty International was awarded the Nobel Peace Prize in 1978. 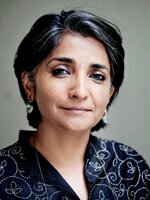 Amnesty International India focuses on creating a rights respecting society in India. 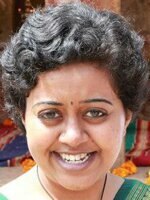 Drawing on Amnesty International's 50+ years of experience as a global campaigning movement, Amnesty International India is led and funded by people in India, directed by their dreams and aspirations. We work in two broad areas within the human rights spectrum - building awareness and catalysing action on key human rights issues and violations, and providing much-needed commitment to human rights education and awareness.